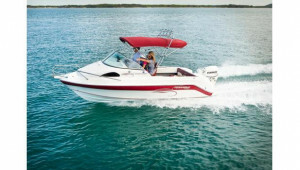 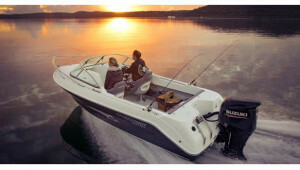 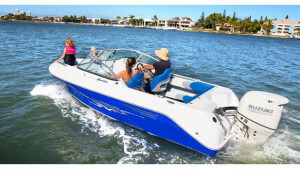 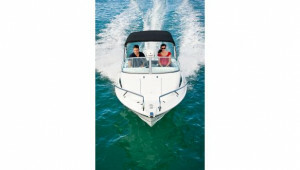 Tournament Pleasure Boats manufacture an award winning range of trailable sports cruisers, day cruisers and fishing boats from 16ft right up to 26ft. 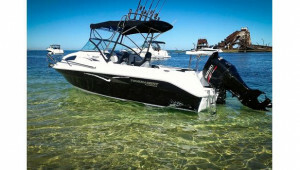 At the top, the flagship model of the range is the hugely successful Clubsport, which has been purposely designed and built as the largest and most luxurious legally trailable sports cruiser in Australia. 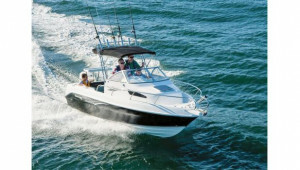 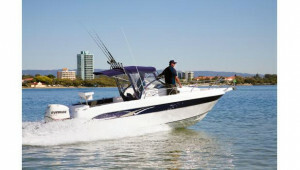 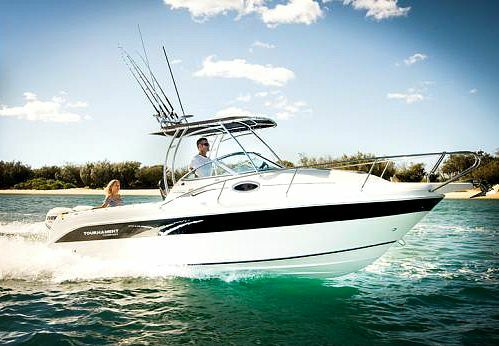 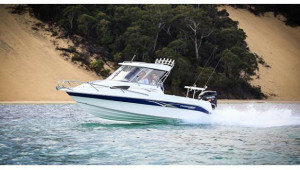 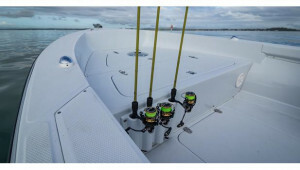 All boats in the range are proudly 100% Australian made and owned.